Over the years, I have done many 'restoration style' plaster walls and ceilings. 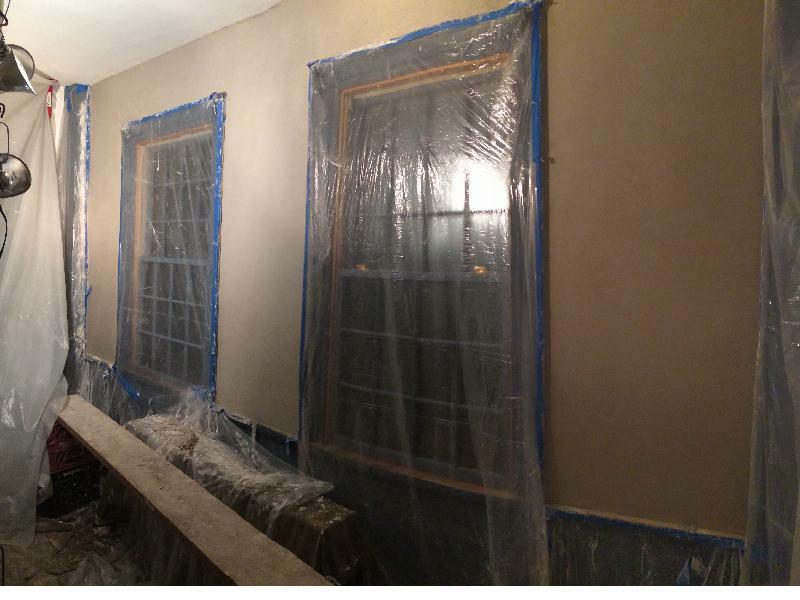 I say restoration style because, lime hair plaster was unavailable to your average contractor for many decades. 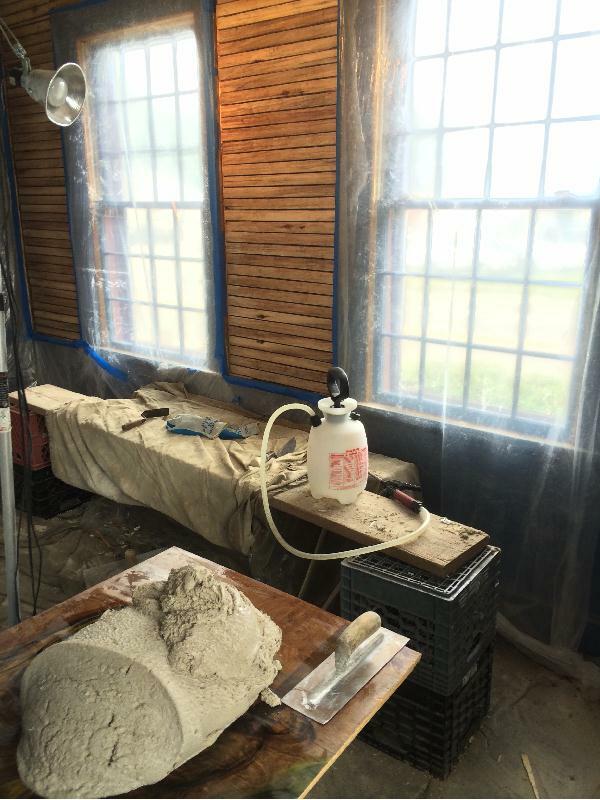 Structo lite base coat plaster was used by most masons for reproduction style plaster for many years. The plaster on the table above is known as horse hair and lime plaster, keyed into wooden laths. Natural Lime has made a real come back in restoration and in the artisan community. For instance this room’s woodwork is painted with milk paint and its main ingredient in the paint is lime, and it is preferred with painting lime plaster, but not required. Building Restoration and new work being done with old world trades and skills, is becoming an art form in many communities across the country. 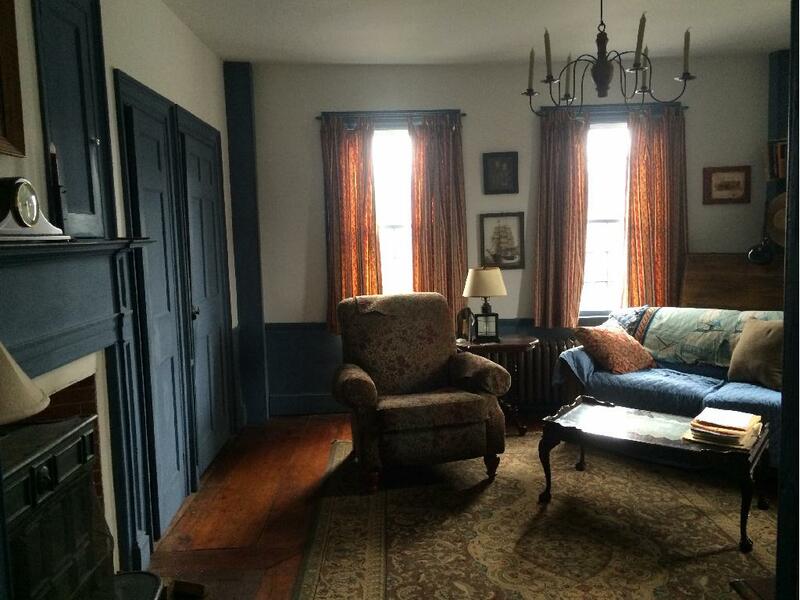 For a few living in older homes the real world of stewardship comes with owning history and caring for it.